and radiant while strengthening its self-protective power. reducing wrinkles and brightening the overall skin tone. Plentiful and luxurious feeling during applying The texture of high enriched intense cream grips the skin fast. 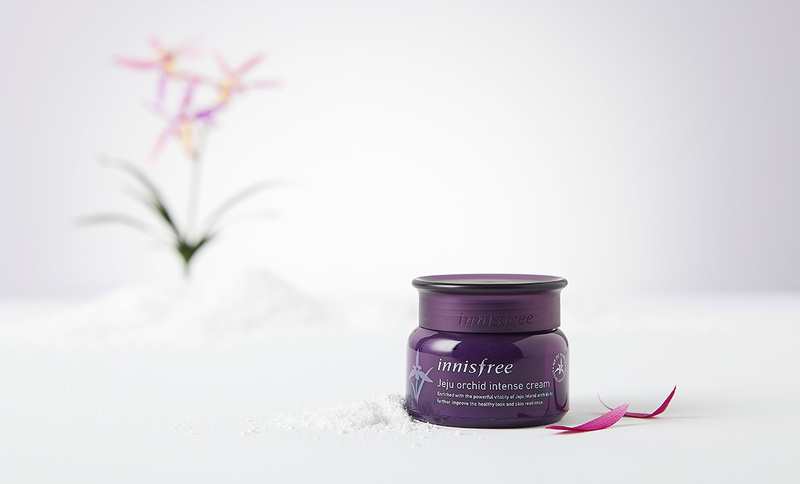 On applying, the cream nourish deeply and improve wrinkles so that the skin become elastic. 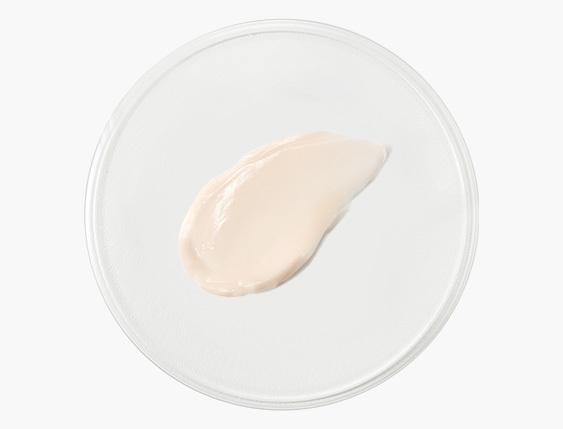 When skin feels dry than usual, take a small amount and wear it thinly.